Our mission is to create natural products with amazing benefits while nurturing a holistic lifestyle and a chemical free environment. We strive to become a globally known natural product company that is committed to changing the environment and one’s well being. My name is Nikia Hill, the owner of Nuinspiration Hair and Skincare Products. I currently reside in Augusta, GA with my beautiful family. All of my life, I have dealt with skin issues and not being able to find the right products for my hair since I was a little girl. I also know many other people that struggle with the same issues. 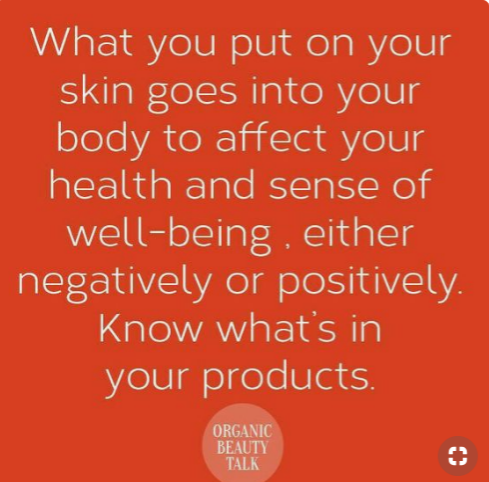 As I became an adult, I was told that what I eat plays a major factor to the issue that I was experiencing along with the harsh ingredients that are used in products that are sold in the store. A lot of those ingredients are known to cause cancer. What you put on your body is just as important as what you put in your body. I was inspired to start using more products that I make myself. Using only natural plant-based ingredients and essential oils. I have been using my products for years and now have decided to share my products that are inspired by nature with the world. Enjoy!